Keep Your Drink Cold! While She is Getting Over It. 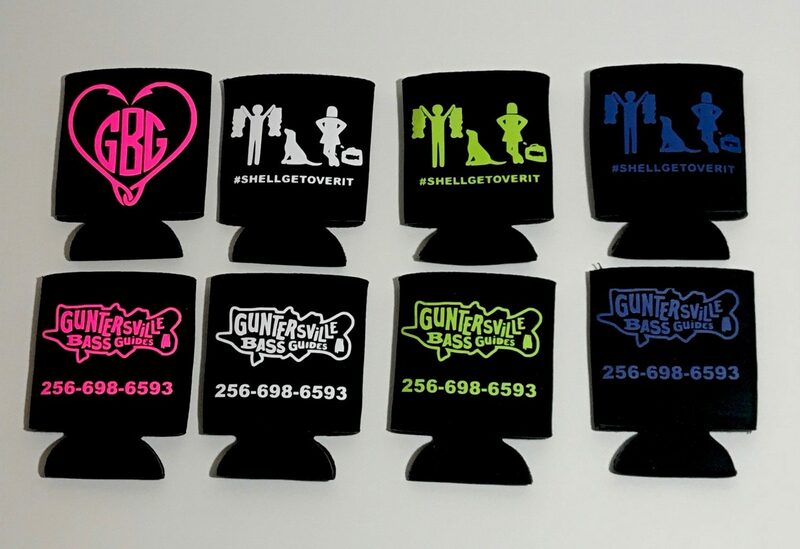 We have 3 color choices and we didn’t forget about her, she has her own Koozie as well.